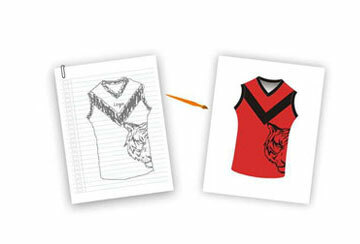 Get Custom Ladies Sports Tops with Your Team Logo, Player Name & Number. 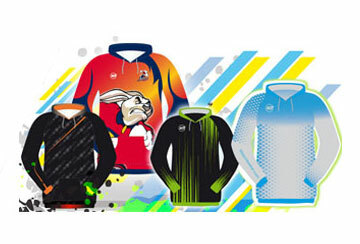 Are you searching for the ladies sports top in Pakistan? Formative Sports is the best name for you. 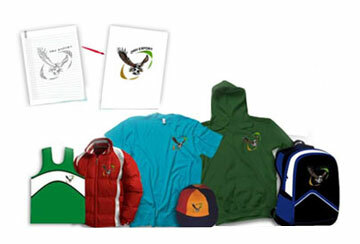 It is the one-stop solution for all your sports apparel requirements. 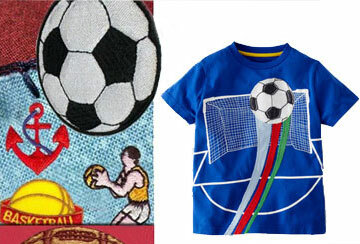 The brand trust vouches on the quality of sports apparels manufactured here. 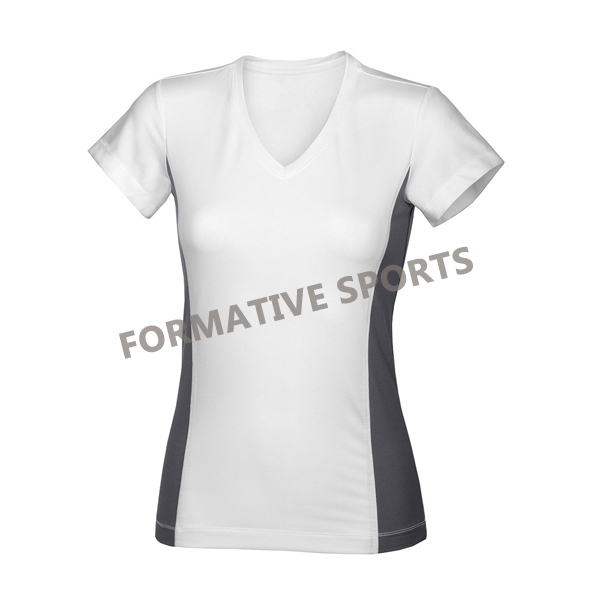 The ladies sports top produced at Formative Sports are available at an affordable price. 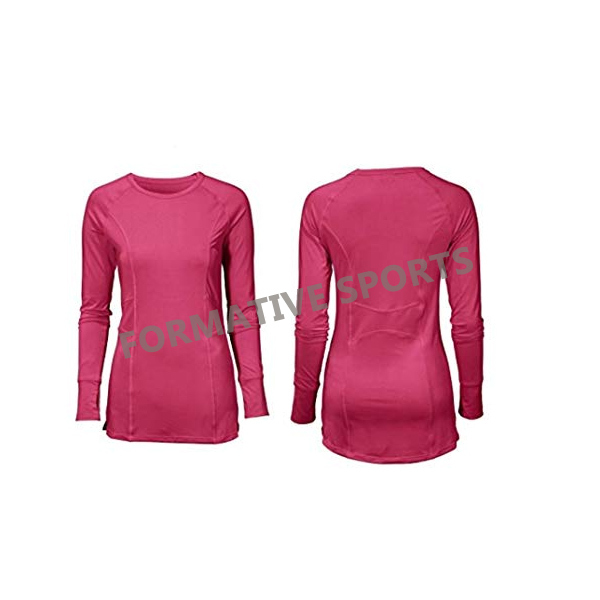 What makes Formative Sports the best ladies sports top wholesale suppliers of Pakistan? The entire team of Formative Sports works on the customer-centric approach. 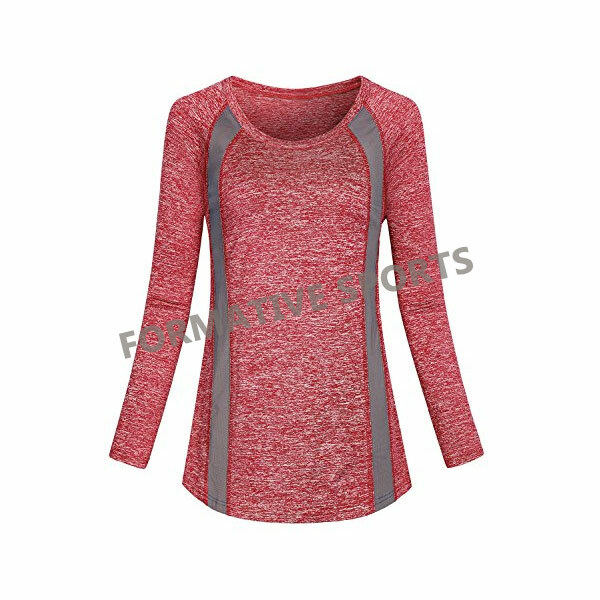 The designers prioritize the needs and requirements of the customers and supply them the most excellent quality of ladies sports top. 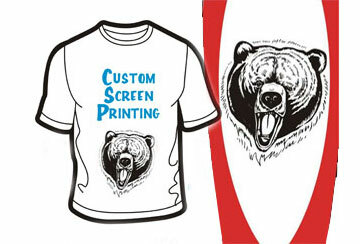 There is unlimited colors, textures, fabrics, and uniform designing styles for you to customize your own sports apparel. The ladies sports top are designed with special care at Formative Sports. 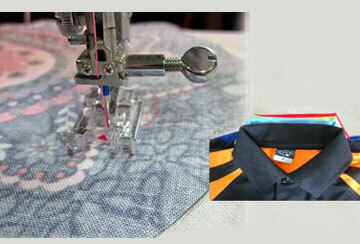 The choice of the best quality thread for weaving the sports tops make it comfortable and cozy. 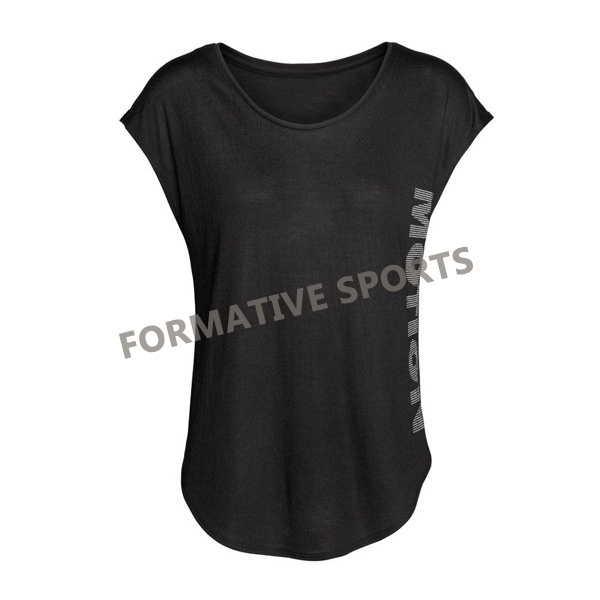 Girls on wearing these ladies sports tops can breathe in and out smoothly while they enjoy their sports. 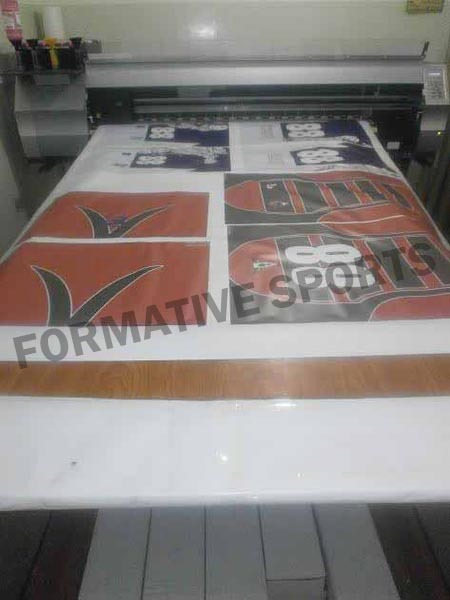 Moreover, you can get your player name printed on the back of ladies sports tip with the personal enrichment of sublimation printing technique.